Please visit our Restaurant Maharadscha in Fuggerstr. 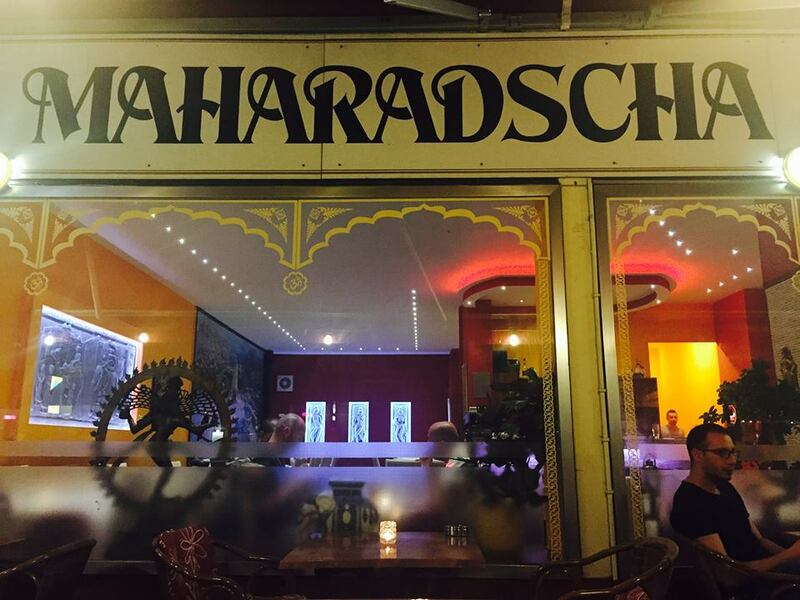 Restaurant Maharadscha is one of the best and oldest Indian Restaurants in Berlin. Since 1984 we serve authentic dishes. Here you can find something for every taste: we offer a variety of vegan, vegetarian, chicken, lamb, fish, duck, grilled and rice dishes. Our menu card contains more than 50 dishes. In case if you do not find your favourite dish on our card, do not hesitate to ask whether it is possible to cook it. „Maharadscha“ comes from sanskrit and its translation is „king“. In German we say „ The customer is the king“ which is equal to „The customer is always right“. For us this is not just a saying but we always try to make every guest happy so that every visit at Maharadscha turns out to be a memmorable experience. Here you can forget your prejudices against Indian Cuisine as you can decide your level of the spicyness. The quality of our food is on the top of our priority list as we only use fresh ingredients. Your food will be prepared after you have placed the order. The restaurant is a family-run business and there is always at least one of the family members there to answer your questions and help you with your wishes. You can decide whether you want to speak in english, german or hindi. Restaurant Maharadscha is located very central. Within a few walking minutes you can reach it from the station Wittenbergplatz. This station is easily reached by bus or underground. Especially for tourists it is very convenient as the Kudamm (famous shoppping street) begins at Wittenbergplatz. So one can easily combine the shopping day out and have dinner at Restaurant Maharadscha. For bigger groups (events, birthday parties, christmas celebrations etc.) we can even arrange special menus. See for yourself and book a table beforehand. We are looking forward to serve you soon. To get more information about our restaurant please click on the picture above.